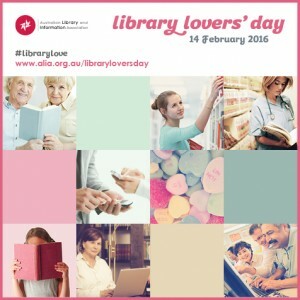 The 14th of February is a day for lovers, Library Lovers to be exact! Libraries around Australia have embraced the day as a chance to remind policy makers about the wonderful work librarians do and the important role libraries have in society. Take a moment to say thank you to your local librarian or visit a library you haven’t been to before. Share your #librarylove on social media, even if it is just a shot of your personal collection. Remember, the QUT Library website is a great place to start looking for information for your research or general study skills.